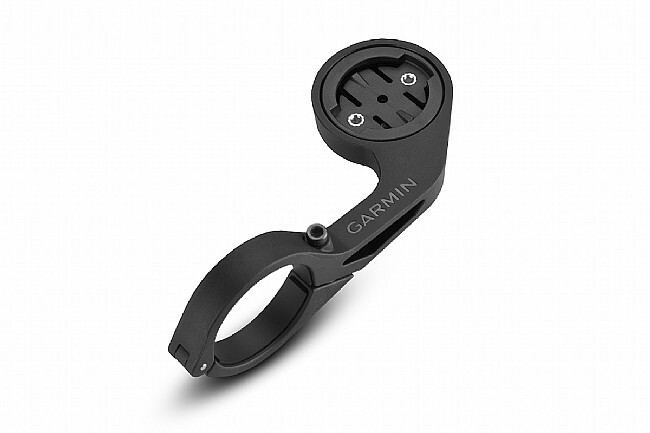 Stay ahead of the pack with Garmin's Out-Front bike mount that lets you to take full advantage of your Edge's capabilities without compromising your ride. The mount gives you easier, heads-up positioning for easier monitoring and safety. Also compatible with the Forerunner 910XT and 310XT when used with a quick-release kit (sold separately). Just remove the screws from the bottom, rotate the inner-mount and reinsert the screws, and then your watch will mount in the proper position on your handle bar.